Meri Bassai is one of the longest nepali comedy serial with about 10 Years of broadcasting time. It is aired every Tuesday on Nepal Television. It is one of the most viewed television programs in Nepal. The show is produced by Media Hub Pvt. Ltd. Subha Media Home is production coordinator for this series. Kunjana Ghimire and Sitaram Kattel are main characters as husband and wife. Surbir Pandit is acting as Dhurmu’s Father. Ramchandra Paudel is one of the leader of the village. The story is based on rural lifestyle and lower middle class people. The show represents many political as well as social issues on its episodes with educational comedy flavor. Dhurmus and Suntali directs the show. ScotNepal Media House Pvt. 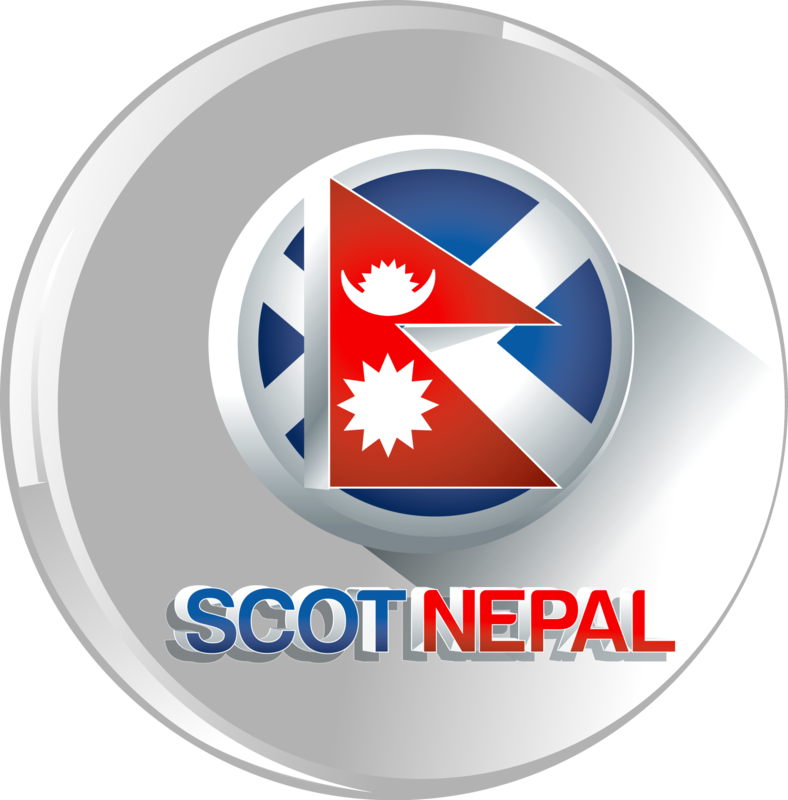 Ltd.
"Scotnepal.com is a global Nepali community related to news, business, entertainment , tech and social media stuff around the world. We always promise our readers that the news we cover will be always under the principles of journalism. Mostly, we cover the news,video news and entertaining videos from all over the world. We always welcome and appreciate to receive your comments, views and creative feedback." Soctnepal Media House Pvt. Ltd.